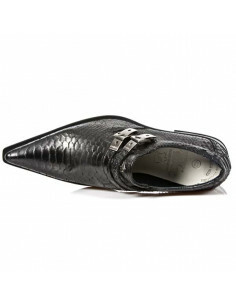 The Boot M-1473-S1 Of COMFORT COLLECTION Genuine Leather . 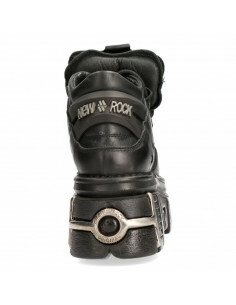 Basic and original Fashion desing with the Military style and Newrock original ADN. 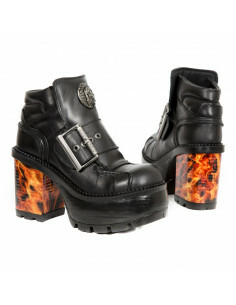 The popular and Original Newrock desing goth and metallic togeter in this style since 80th.